Musk Malabi, my fundraiser perfume to support Syrian Refugees, was launched a couple of years ago. There was only marginal interest in the cause, unfortunately, so I was unable to make any substantial contribution to this cause. Now that the refugee crisis has come to the forefront of the media - I hope you can help me raise enough funds to help sponsor refugees who are arriving to Canada in these tough times. For every 15mL bottle sold, $50 will be donated to a community-sponsored family; and from each mini bottle, $20 will be donated. If you are in Canada, I urge you to find a community-sponsorship as well, or initiate one yourself in your community or workplace. According to Canadian law around sponsorship of immigrants, groups such as religious community associations (i.e. : non-profit NGOs) and community based organizations (i.e. : mosques, churches, synagogues, etc.) but also corporations can sponsor refugees, and any group of 5 or more Canadians that can provide a feasible settlement plan for the refugees. That is one way to guarantee the safe asylum of a family fleeing the horrors of the Syrian civil war, and much more meaningful way to invest smaller amounts of charitable money than to support a huge organization in which whatever contribution I could make will just be a drop in the bucket. Of course, if you wish to donate to larger organizations - there are some that are more effective than others and which will utilize your donations more efficiently. Do your research first. For example, charities that are recommended for maximum help in the ground zero of the Syrian refugee crisis and that have a minimum administrative costs are listed in Charity Intelligence (Canada) and Charity Watchdog (USA). Below is an excerpt from the original press release (March 2014) and the updates regarding pricing and donations policy. Vancouver, Canada, March 5th, 2014. 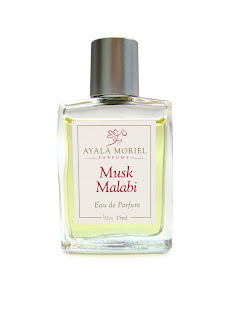 Get caught in a love triangle with Musk Malabi Ayala Moriel’s newest limited-edition perfume Musk Malabi. 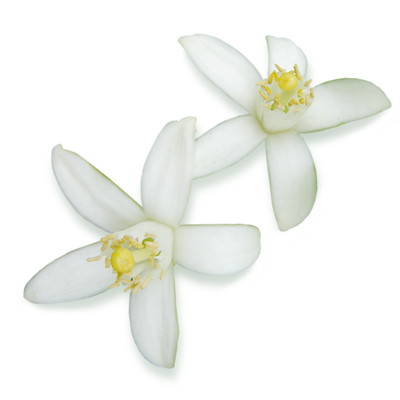 Released to coincide with the spring equinox and Persian New Year, Musk Malabi is an intoxicating floral confection. Unabashedly feminine, subtly exotic and hopelessly romantic - the fragrance evokes the sensory experience of a passionate love affair. At the heart of the fragrance, neroli and rose come unexpectedly together with musk to create an unusual and mesmerizing triad. Musk plays cupid, pulling all the strings in between and drawing the lovers (rose and neroli) together. 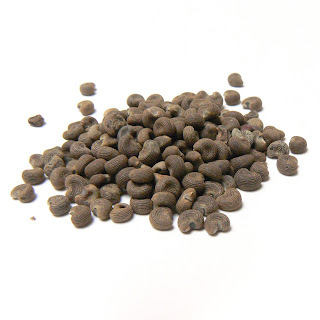 Designed to smell as close as possible to deer musk, the botanical musk brings an effortless fluidity to this magnetic fragrance. 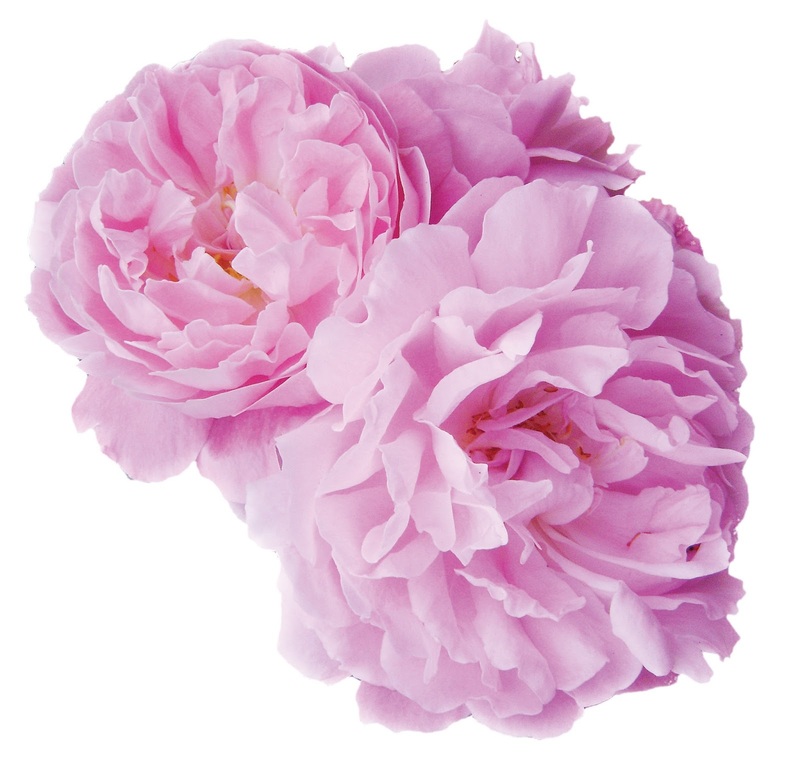 A company that prides itself on being all-natural and free of animal cruelty, all of Ayala’s fragrances are created using botanical essences. With spicy notes of cardamom and coriander as the opening act for voluptuous rose and prudent neroli, the top and heart notes rest on a silky bed of atlas cedarwood, botanical musk and Tahitian vanilla. Light-hearted yet mysterious, Musk Malabi is a fragrance unlike any other and will transport one effortlessly to the exotic Middle-East, jet-lag free. Available in eau de parfum 4ml ($69) and 15ml ($180) via www.ayalamoriel.com. For every 15mL bottle sold, $50 will be donated to a community-sponsored family; and from each mini bottle, $20 will be donated.